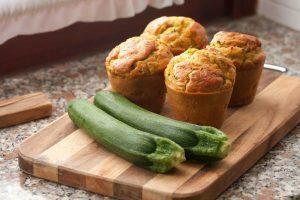 Home Articles Should You Be Hiding Veggies in Muffins, Pizzas and Smoothies? 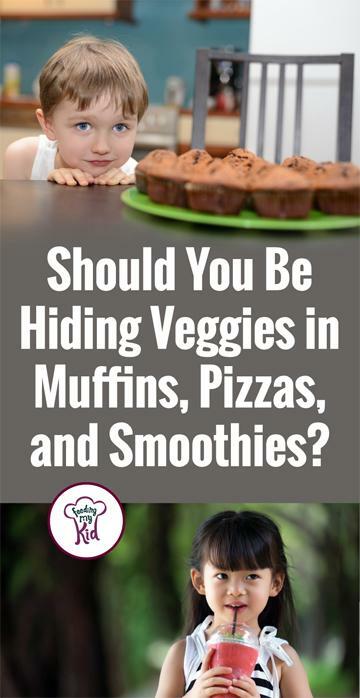 Should You Be Hiding Veggies in Muffins, Pizzas and Smoothies? A big trend is for parents to add lots of healthy ingredients to not so healthy foods like pizza, mac and cheese, muffins, etc. to help combat the fact their child is only eating a small variety of foods. In the article, we’ll cover some possible unintended consequences. Right now, you are probably thinking… I’d be lucky if I can get my kids to eat what I make them. Experts from Pediatric Nutritionists to Psychologists, recommend forgoing the immediate reward of your child eating his meal in order to teach your child life-long healthy eating habits. In other words, it’s ok if your child doesn’t eat dinner! Yes, I said it! This doesn’t apply to all children. Some children on the Spectrum or with Sensory Processing Disorder may actually not eat with this strategy. If you’re concerned your child has other issues going on outside of regular picky eating, please reach out to a Feeding Specialist in your area for help. Do you catch yourself making muffins all the time, but changing out the healthy ingredient in the muffin? These experts would rather you serve a large variety of foods versus giving your child the foods you know he will eat, mixed with a little extra vegetables. 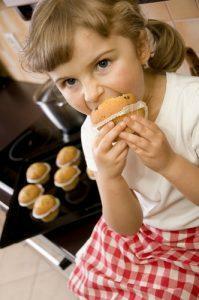 And, if your child doesn’t eat as much of the newer food as he would of the old reliable foods… that is ok! It’s better to build healthy long-term habits! If your child doesn’t eat a huge lunch then he or she will probably be that much hungrier for dinner. Don’t spoil that opportunity by giving your child a ton of pretzels or chips right after lunch. It is ok to hide veggies in food, in moderation. Kids still need to be exposed to broccoli or green beans in their natural state. Otherwise, kids will not get a chance to learn to appreciate these foods and you will always have to hide the veggies. Are You Creating Nutritional Food Traps? If these foods are made in moderation, they are totally fine. According to Dina Rose, author of It’s Not About the Broccoli, when these foods become staples for your children, is when it starts to build unhealthy habits for your kids. Even though the muffin that you make is healthy, as children grow up, they can still crave a muffin in the morning; unfortunately, now it can be from a coffee house when they grab their coffee. It’s also teaching your children to get used to the taste of processed foods and baked goods. Plus, if you’re adding a zucchini to your muffins, your child will need to eat a lot of the muffins to get a serving of vegetables. Mornings can be so rushed. 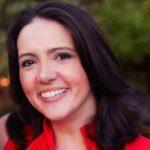 Having to get everyone ready for school, daycare or an outing only exacerbates this issue. Some parents are ok with offering their child a muffin most mornings and feel good about the decision because it has blueberries, butternut squash or bananas in it. 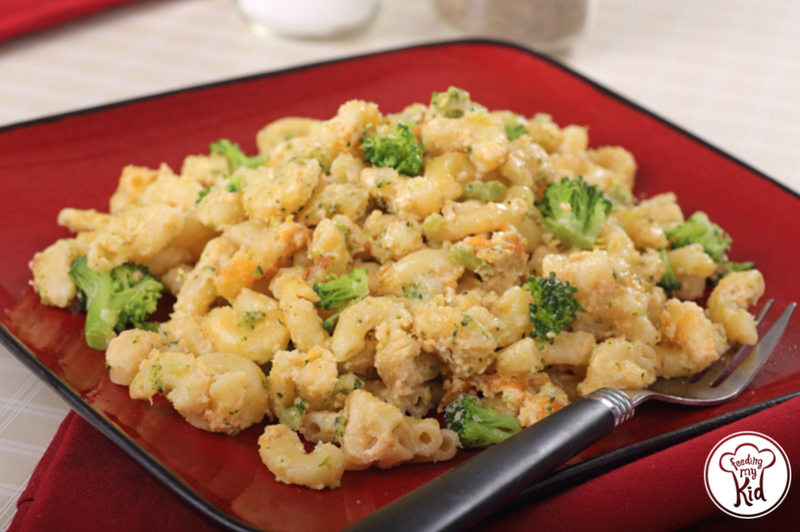 You can replace muffin for mac and cheese or another favorite food that you have healthified. Dina Rose, the author of It’s Not About the Broccoli, feels you are creating a rigid eater by offering the same food day after day, even if it is healthier version. Rose is a Pediatric Nutritionist and suggests parents work on developing healthy habits over the long-term versus just focusing on their child eating nutritiously that day. This means offering all different types of food, even though you know your child would eat more if you just offered that healthy muffin they are sure to eat. If these “healthier versions” of foods are provided in moderation, they are totally fine. Here are some other foods that have been healthified, but still should be eaten in moderation. Am I teaching them to only eat mac and cheese even though I keep putting different healthy ingredients in it? Do you put nutritious ingredients in non-nutritious foods? Share your thoughts. Do you agree? Do you disagree?